Science is about knowing the reality. Learning science cannot be limited to books. 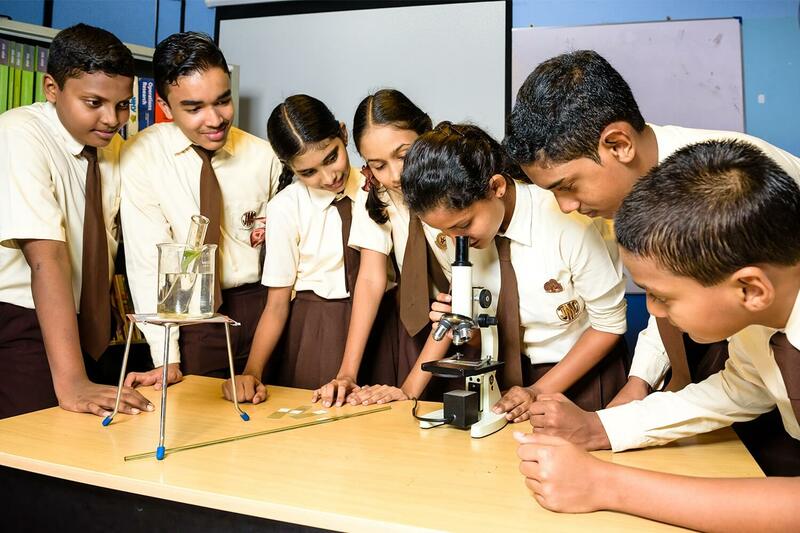 The practical experiments shall be carried out to provide better understanding to students. JMC values the importance of such practical experiments. 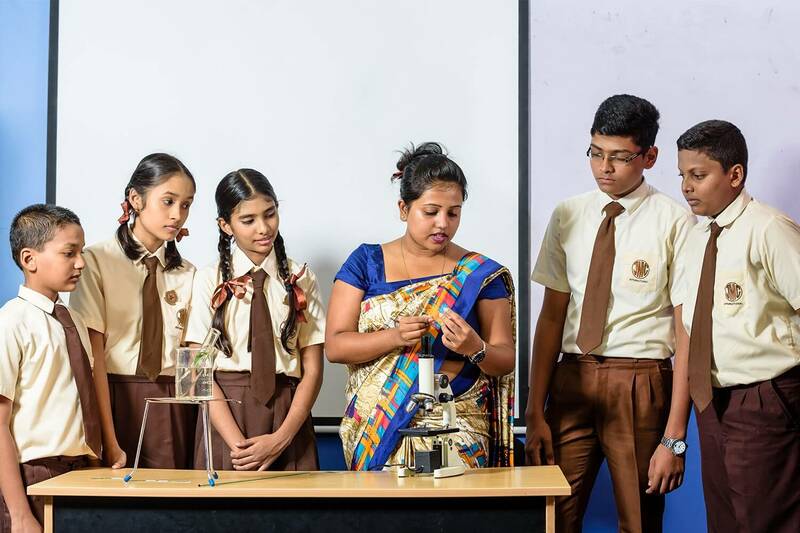 These are certain snap shots of a Science experiment done at the JMC Kiribathogoda branch Science Lab.